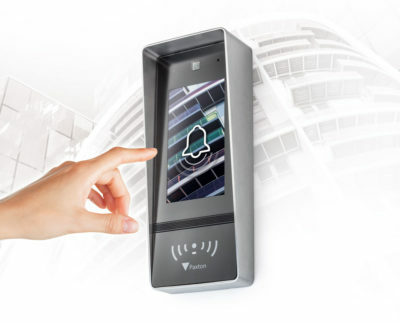 Security isn’t just a burglar alarm. It’s about making sure that your business is safe and secure from a variety of threats. That’s why AlarmLink USA provides a variety of solutions that will meet your business’s needs. 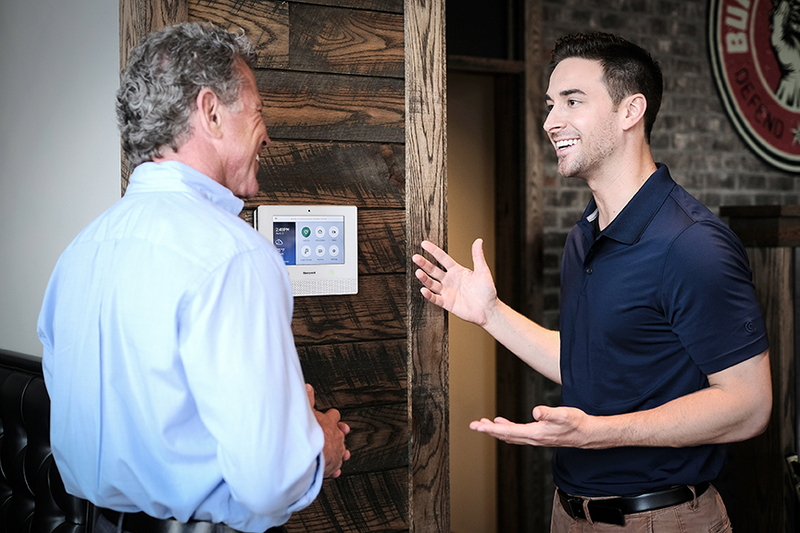 With everything from smoke and fire alarms to keep your employees safe to door access and cameras to ensure that no one is someplace they shouldn’t be we take a holistic view to providing security to businesses large and small. You’d never guess it but even here in Nebraska your chances of being a victim of a property crime are 1 in 38. 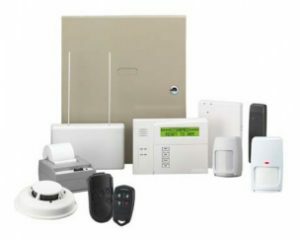 The presence of an alarm system reduces that threat greatly. 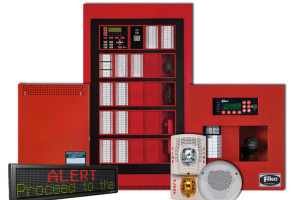 If you don’t have an alarm system at your business what are you waiting for? 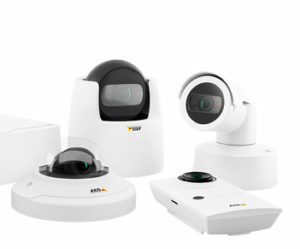 Protect your business with a system designed to meet your exact needs with AlarmLink USA. Employee safety is a top concern for every business. So make sure your employees and your business is protected with fire and smoke alarm systems from AlarmLink USA. Our trained technicians will assess your location and design a system that fits your needs and keep everyone safe. You can’t be everywhere at once. But you can keep an eye on things with remote cameras from AlarmLink USA. We carry a wide variety from the best brands in the industry and can help design a system that will monitor what’s going on in your business. No matter if it’s just a couple or a couple dozen we’ll make sure that your business is covered. Only allow people where they’re supposed to be with a door access system. Whether it’s keeping people out of risky areas like the shop floor or just making sure that you have greater control AlarmLink USA has a solution for your business.